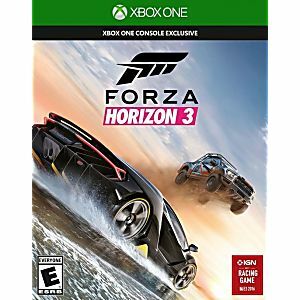 Forza Horizon 3 is a racing video game set in an open world environment based in Australia, with the map twice the size of that in Forza Horizon 2, and includes places such as Surfers Paradise, Byron Bay, Yarra Valley and the Outback. The game features a four-player co-operative multiplayer campaign and cross-platform play, as it is a part of the Xbox Play Anywhere program. 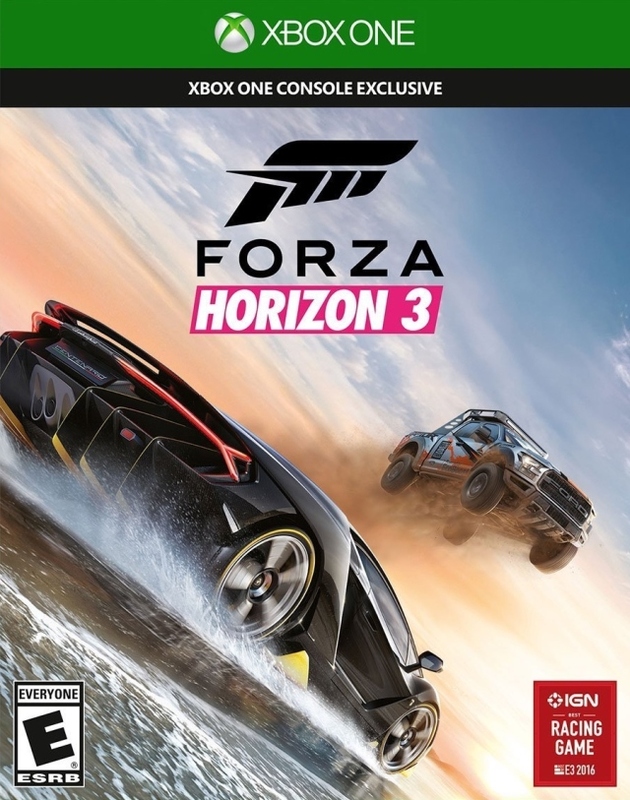 A total of 350 cars are available to players at launch – the most amount of cars to be featured in a Horizon game as of yet. This game came with no scratches on it. I was amazed. It shipped pretty fast I guess. I will keep on ordering from this company!